Gods, God, No God: Can We Accept Them All? 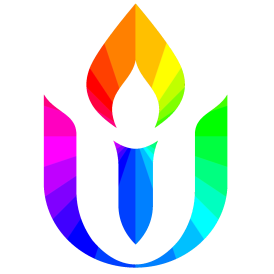 The great diversity of views held by UUs include monotheism, polytheism, atheism and many spiritual traditions. How can they all be “true”? We will explore what is going on in our experience that allows—indeed, makes necessary—this diversity and why it is important to us and to the world.